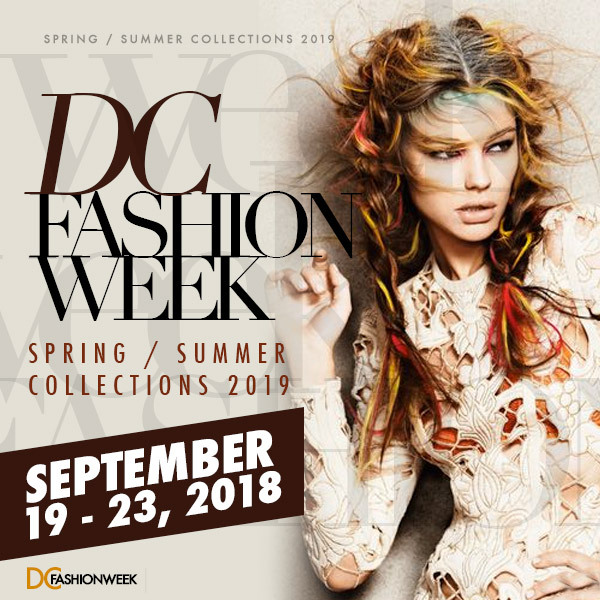 This upcoming 2018 extravaganza – scheduled from Wednesday, September 19 to Sunday, September 23, 2018 – will see designers gather from around the world to exhibit their SPRING/SUMMER 2019 collections. Info: Preview Season 29 Designer Collections, Cocktails, and live music. Media gets a first-look at fashions from exhibiting designers. This event is by invitation only. Date: Friday, September 21, 2018. 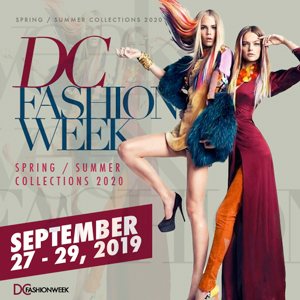 Info: Washington based red carpet designer Ean Williams presents his latest fashion collection. The fashion show is at 8:00 PM. Event Name: (M.E.D.I.A.) Metropolitan Emerging Designers Showcase & Indie Artists Presented by Sprite. 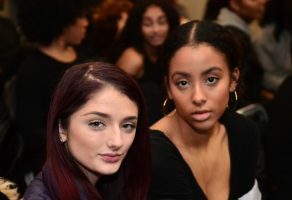 Info: Emerging fashion designers from the United States showcase together at fashion week. Special music guests perform. Doors open at 6 PM. The fashion show is at 7 PM. Date: Sunday, September 23, 2018, @5:00 PM to 8 PM. * Tickets Required. VIP Admission (includes front row, deluxe gift bag, champagne toast, and VIP pre-show reception at 5:00 PM while supplies last.) We suggest cocktail attire.